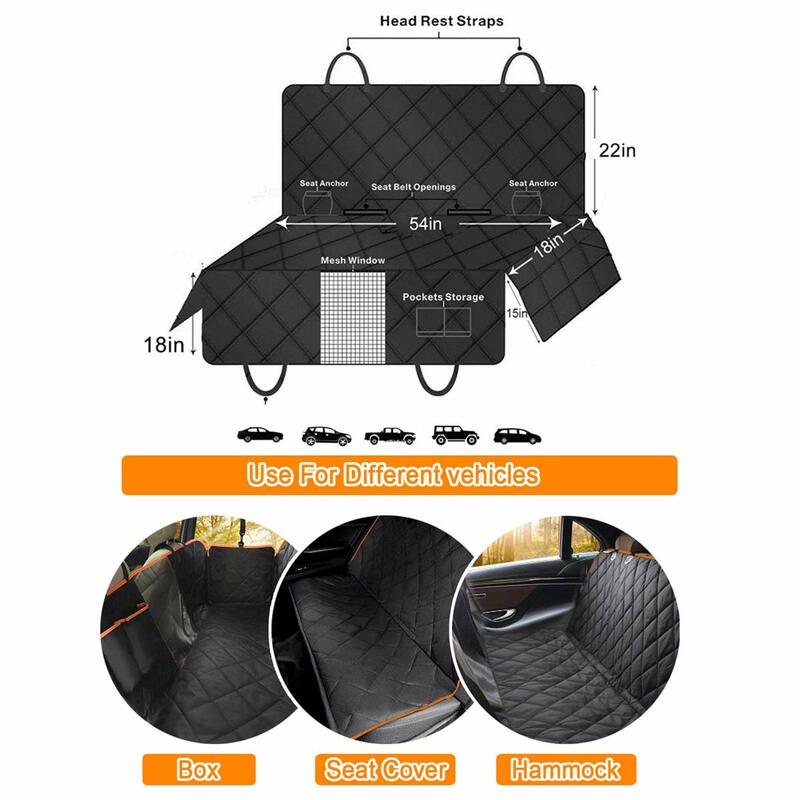 Owing Mesh window Pet Seat Cover,enjoy the shuttle with your pets!!! 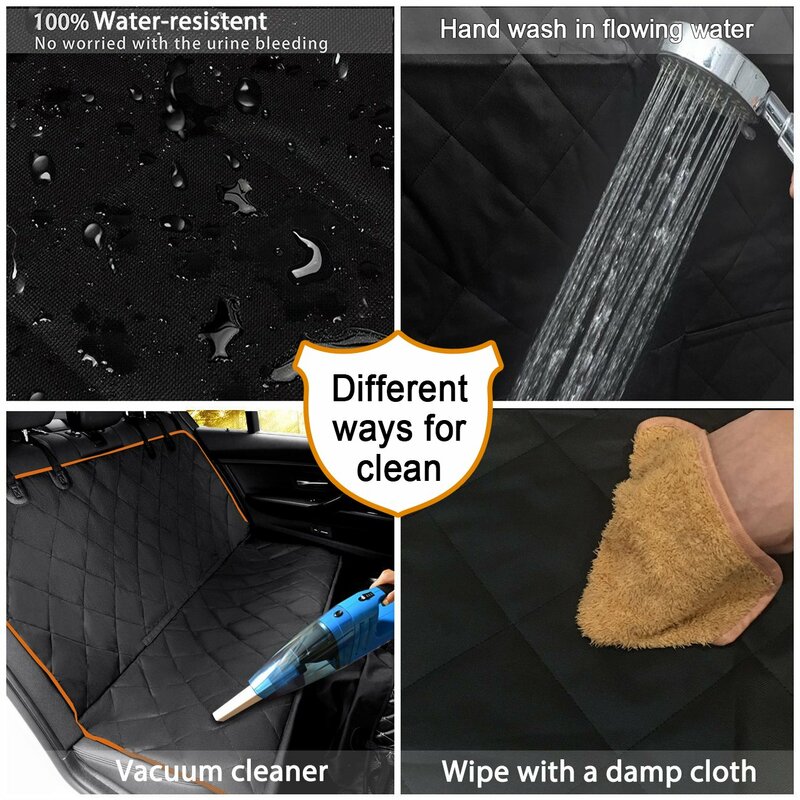 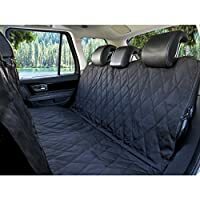 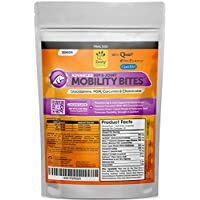 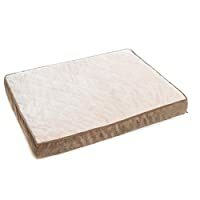 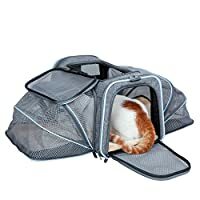 Whole pet seat cover measures 54”x 58” which covers nearly all back seats for cars, trucks and SUV’s,it forms a sort of hammock or box type in the way means that the entire seats,the floor and the door have good secure. 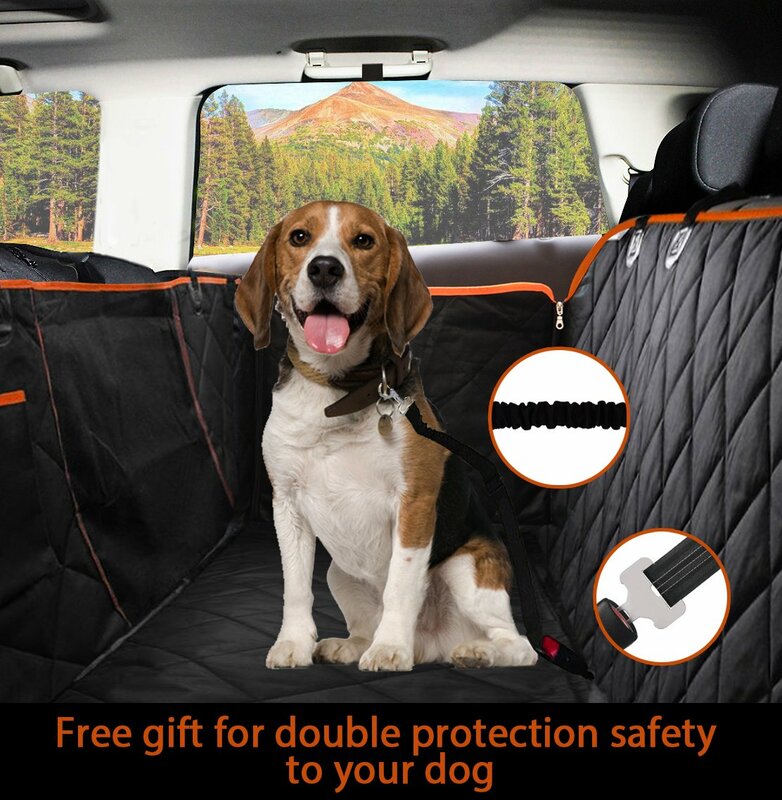 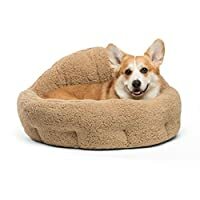 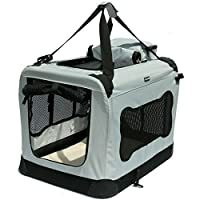 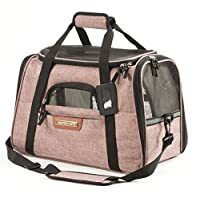 Made with prime quality heavy-duty waterproof polyester for durability and comfortability,you do not be concerned about your dog has the issue digging by the seatbelt holes. 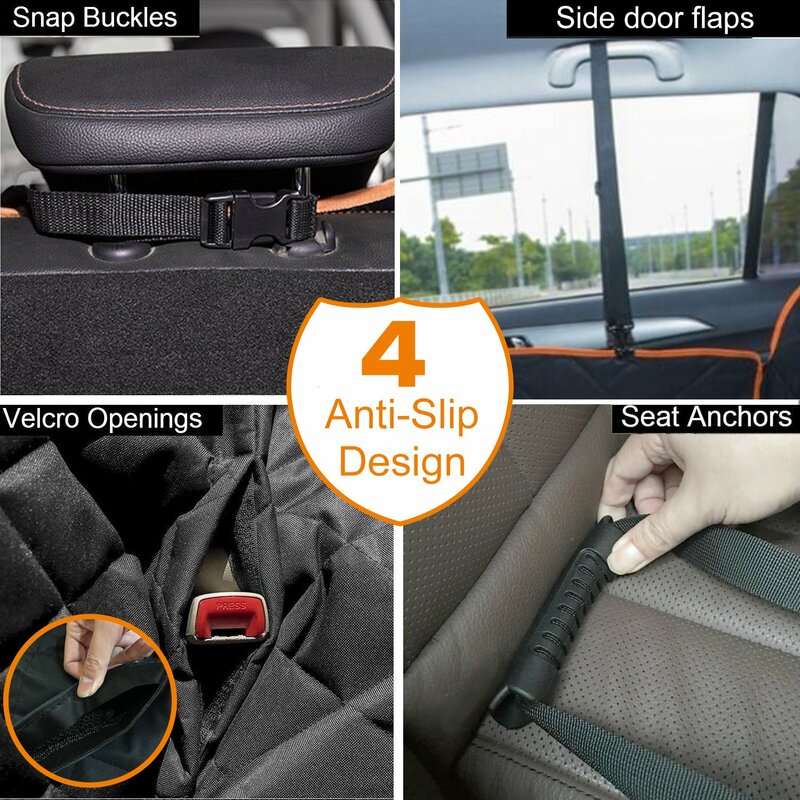 With 3 layers in the The bottom of the pet seat cover has a non-skid surface that helps keep it from sliding,Non-slippery rubber backing material and straps to hold the cover in place. 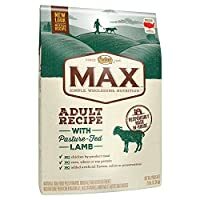 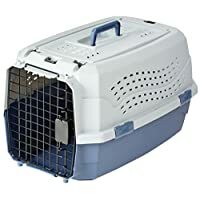 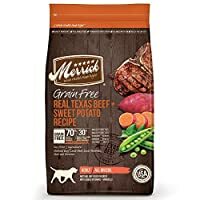 Many pets easily leaves a ton of hair and scratches the leather seats in cars,you just take off the pet seat cover out of the cat and shake it out or use your vacuum to clean.